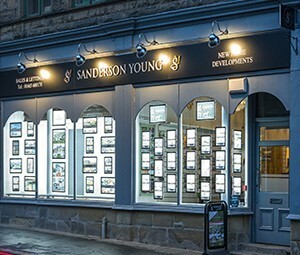 If you are looking to rent a property in the North East, Sanderson Young provides one of the region’s most diverse and quality range of properties to let. We can match you to properties to meet your criteria and keep you up to date on properties that are coming to the lettings market. We will also arrange accompanied viewings and be on hand for questions that you may have as well as securing your ideal property. We will be with you every step of the way, from helping you find your perfect home to guiding you through the application process. We will also arrange signing of contracts as well as necessary monies to pay before you move into your property and explain fully what your tenancy agreement means to you! 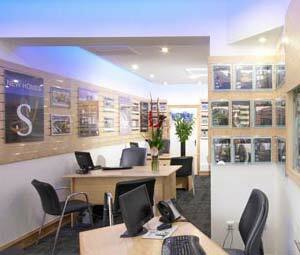 You may prefer to rent a Fully Managed property, and, if so, we can guide you on the current availability that we have. 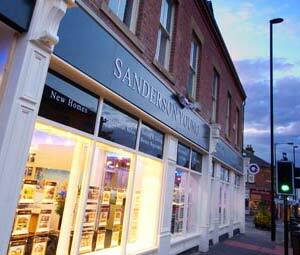 When you rent a managed property through Sanderson Young you can relax in the knowledge that we are only a phone call away if something does go wrong. We have reliable and experienced contractors on call 24 hours a day, 7 days a week. You will also have your own dedicated property consultant who will be with you throughout your tenancy for help and guidance. Protecting your own personal belongings – Once you move into your home we can provide you with insurance to protect your own personal belongings and even your rental payments should you find yourself out of work or made redundant. Our private finance department can provide you with free no obligation quotations. 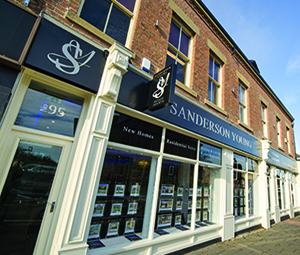 Sanderson Young have thorough referencing procedures in place before any tenancies are granted which are processed via www.letalliance.co.uk The agency establish ID via electoral roll and addresses for the last 3 years, credit history, employer referencing as well as previous landlord requests. Where self employment is checked this is usually via Accountants reports. Of course, there are many other layers to referencing and we will be happy to discuss suitability and what is required. As of the 6th April 2007, Landlords & Agents are required by law to protect any Damage Deposit received in an approved Tenancy Deposit Scheme We will let you know where your damage deposit monies will be safeguarded and held, whether your property is managed by us or by the Landlord . Here at Sanderson Young we understand the importance of transparency and clear concise information about fees that we charge our Tenant(s) before you move into a property. 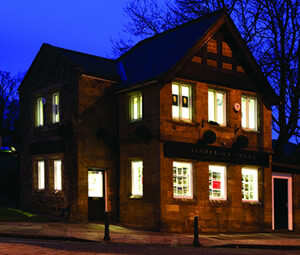 This incorporates the following : referencing of all tenants including guarantors (if applicable ) to include employment checks, credit status, current landlord references, liaising and negotiating between tenants & landlords, preparation of tenancy agreements and agreeing any special conditions/clauses, handling and processing of monies . Initial tenancy holding fee equal to half a month’s rent per property will be payable by the applicant in order to hold the property whilst the agent undertakes the referencing. This is non-refundable should the applicant fail the referencing or provide false information to the agent/referencing agency. If the reference for the applicant comes back acceptable, we shall deduct the holding fee from the initial monies at the start of the tenancy. To cover the added risk of property damage , this will be protected in a Government authorised scheme and will be returned at the end of the tenancy once all of the conditions of the tenancy are fulfilled. 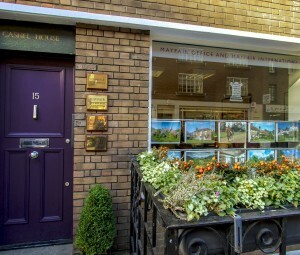 Collating information and preparing a reference for a future Landlord, reference agency or lettings agent.